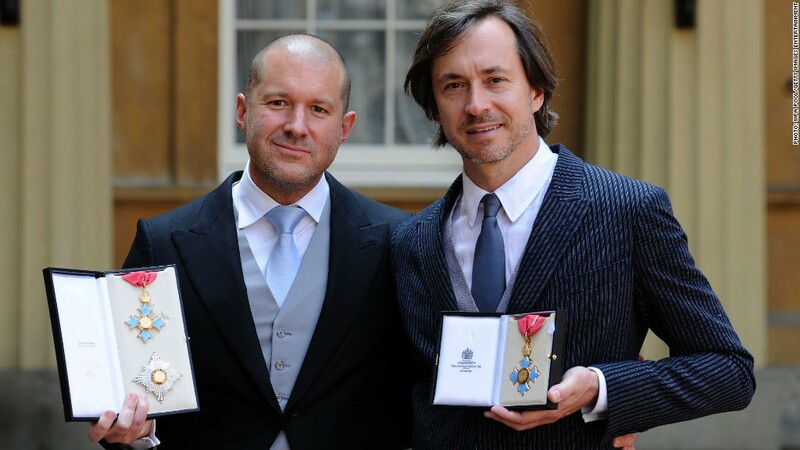 Jonathan Ive of Apple, left, and Marc Newson at a Buckingham Palace ceremony in 2012. Designer Marc Newson and Apple have long shared at least two things in common: combining technology and design aesthetics. Now, they have a third. Newson told Vanity Fair that he will be joining the Apple (AAPL) payroll. Newson is known for designing everything from airplane interiors to watches. 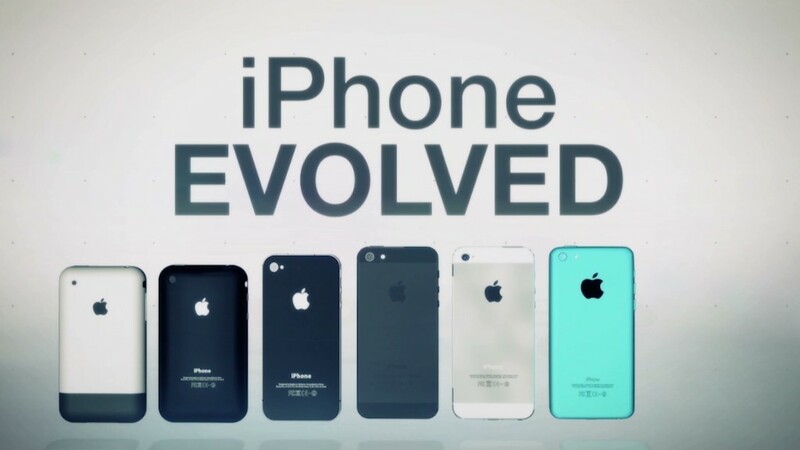 He is close friends with Apple's design chief, Jonathan Ive, and the two have worked together in the past. Newson's hire follows a yearlong informal collaboration on Apple products, Ive said. "We are particularly excited to formalize our collaboration as we enjoy working together so much and have found our partnership so effective," Ive said. Newson said he is "full of admiration and respect" for the company's work. The announcement comes just days before Apple is widely expected to unveil new iPhone models and make its first move into the wearables category with a smartwatch. Newson has previously designed watches and timepieces for Ikepod and Jaeger Le-Coultre. The Australian-born Newson has apparently long been a fan of Apple. In a 2005 CNN interview, he cited the iPod as an example of how good design increases the value of a product.